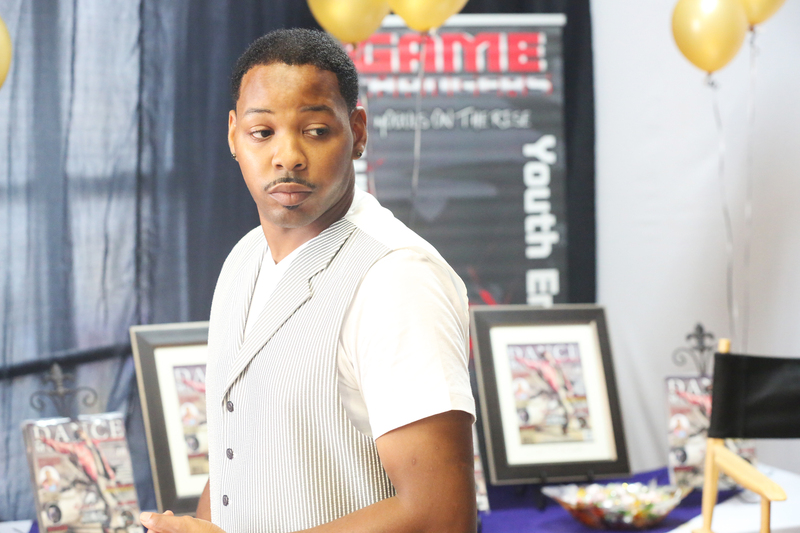 Basil Harris is the Ceo and Co-founder of Dance Mogul Magazine, Basil has been an active participant in the street dance culture for over 30 years. As a youth growing up in Newark NJ Basil was inspired by other older dancers that would perform in the community from time to time. As time went on in 1979 Basil decided it was time for him to express his creative side. Since then Basil has been in involved in helping others to find their passion in life and showing them by example how they can achieve their life goals through self-help, pride, dignity, and respect. 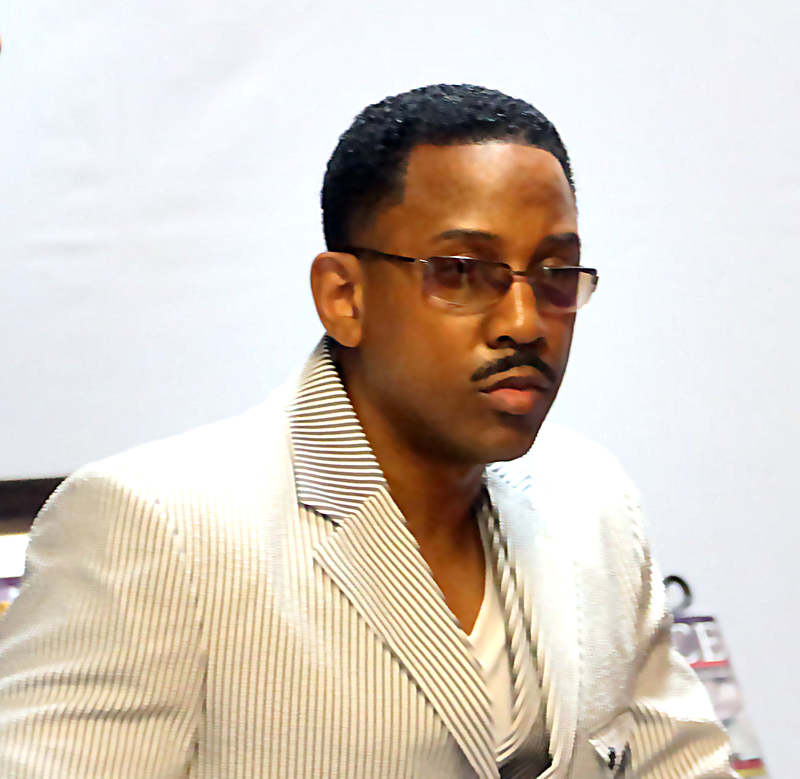 Basil has mentored the youth of Newark NJ in his hometown for over 25 years. Basil became a father at a very young age. The responsibilities that came with fatherhood was very challenging so much so that he decided to take on the responsibility of raising his son Anthony Harris head on. Being a responsible father came with its challenges, Basil did not back down or run away. With the difficulties of fatherhood, Basil found that his son Anthony was labeled an at-risk youth. That experience came with many legal challenges, mental and emotional ups and downs the list goes on and on. Basil was determined not to give up on his self and his son and as time would see it, the arts came up as an option to build stronger communication between father and son. In time Anthony would have a new focus and Basil would now have a vehicle to help inspire his son to be the best he can be. Time passed on and the relationship between father and son began to bloom and take root because of the arts. As a result of the arts, there was better communication and they began to live a more purpose-filled life. They were now inspired because they found purpose and inspired themselves. 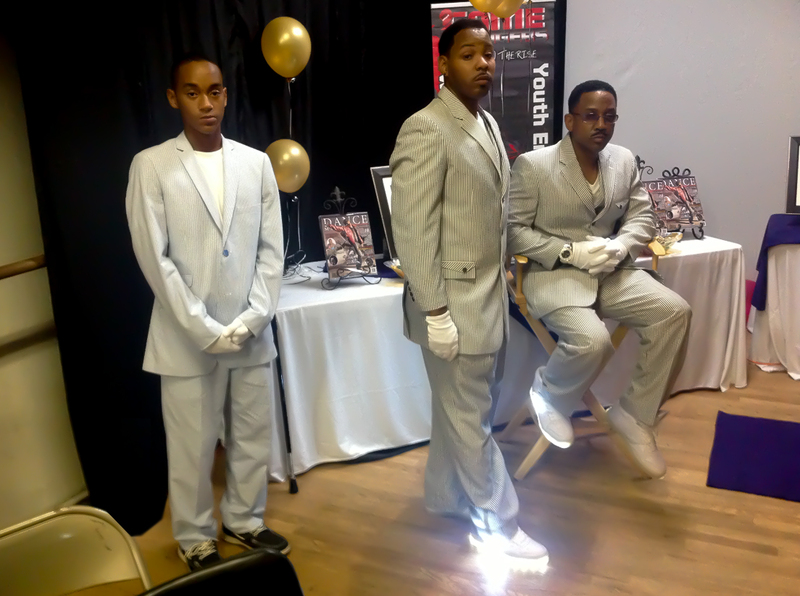 The combination of purpose and patience led the father and son duo to create Dance Mogul Magazine. A magazine that would be geared towards helping to inspire self-empowerment. The context and vision of the magazine had already been tested on father and son for over 20 years. The excitement and the loving bond that was created through the arts would now fill the pages of a magazine for people all over the world to be inspired by reading the stories of others that have found ways to beat the odds. Hands-on research was needed, so father and son traveled the country speaking to dancers from all walks of life, from contemporary to the streets. There was a unanimous consensus from all the dancers. More dance press was needed. More opportunities for dancers was needed and more opportunities for dancers to have a voice and express themselves was needed. Dance Mogul Magazine, the first Melanated owned Dance Magazine in print and digital was founded in 2010. While building the foundation for the magazine it was mentioned time and time again by dancers that there was a lack of respect for dancers and lack of appreciation for the work that they do to help promote the artist. Dance Mogul’s research also told them that those in our culture were never honored for their contributions to the culture nor was there any public acknowledgment of their purpose. 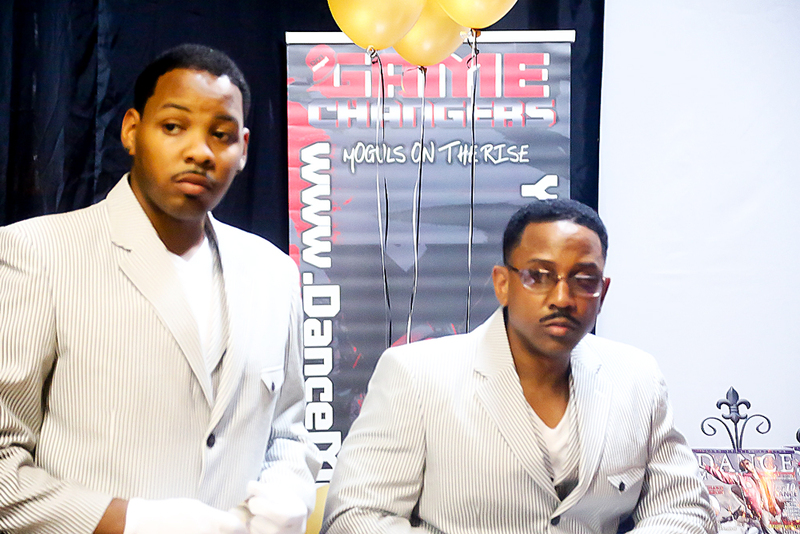 This lead Dance Mogul Magazine to create the Life Time Achievement Award and the Dance Mogul Award. The Life Time Achievement Award represents the work that an individual has done for over 50 percent of his or her lifetime mostly geared toward boosting community esteem and uplifting others. The Dance Mogul Award represents individuals that have reached a certain level in their careers, but they also use their success to help others. In short Dance Mogul Magazine is forever evolving with time and purpose. “Thank you to my mother and my sisters for supporting me all my life and special thanks to my niece and nephew for helping out at “Compete to the Beat” “Thank you to everyone that came out in support of Compete to the Beat, the Award recipients, and all the dancers”. “Thank you for supporting Dance Mogul Magazine”.